Move Over Ladies: Sultans Of Shave Gives Men Their Much Deserved Monthly Pampering! Following the trend of beauty box subscriptions such as Bellabox and Vanity Trove, men will now be able to sign up for their own ‘grooming box’, thanks to the Sultans of Shave Club. 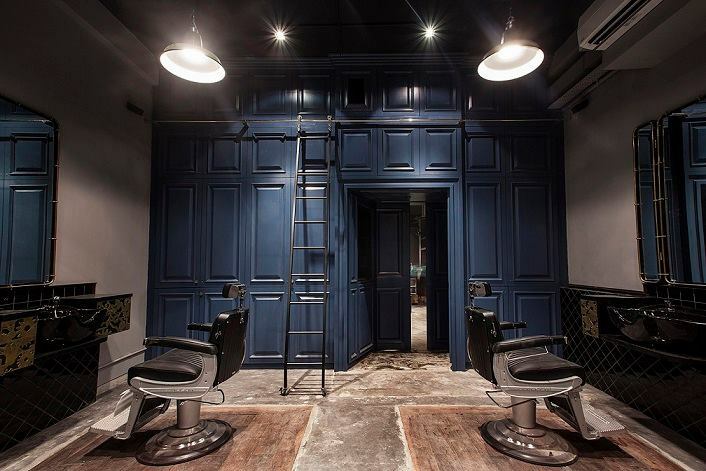 The local luxury barbershop, opened by partners Lewis Lim, Tan Ting Xi, and Derrick Tan, is looking beyond its business of lush shaves and great men’s hairdressing to offer members a monthly ‘package’. 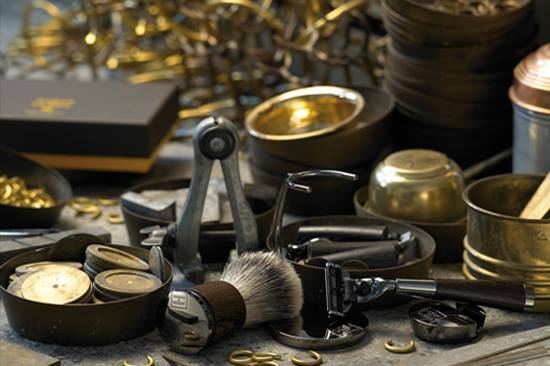 For $199, this will contain their Sultan’s Experience (worth $120), Sultan’s Shave (worth $60) and a full size product from one of their in-house brands, along with styling tips and exclusive invites to quarterly master classes held by the Sultans of Shave themselves. Page Pink – A Singapore Girl’s Guide To Real Pampering! Just having celebrated their first anniversary, the Sultans of Shave Club is not like any other barber. 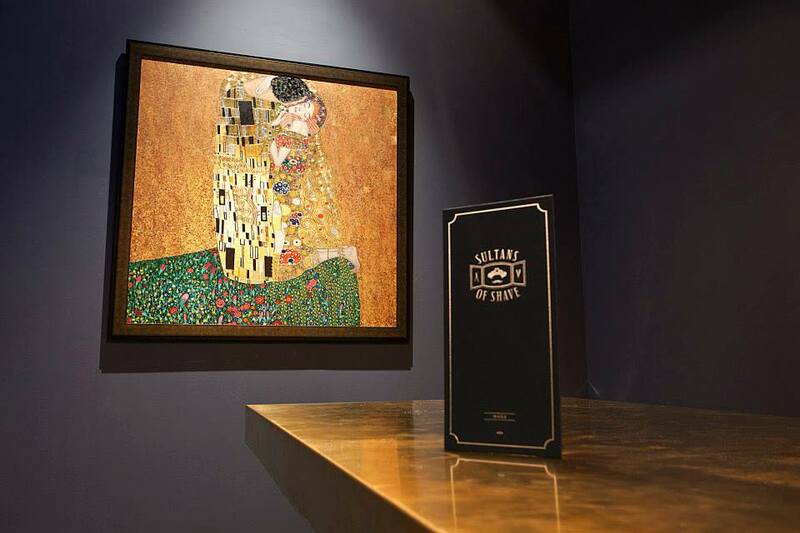 Likened to a ‘private gentleman’s club’ by founder Lewis Lim, it is said to provide the lifestyle and culture allowing clients to network and socialize, all while receiving quality grooming. Tan Ting Xi and Lewis even learned their trade from the London School of Barbering and the Shave Doctor, assuring their clientele that that their skills come straight from the source of the traditional English shave. From the price alone, it is clear to see that this subscription is for men who take their shaves seriously. Most men definitely won’t pay someone else to do something they can accomplish at home with an electric razor, let alone sign up for a subscription for it, and while the contents are pretty worthwhile, it might not swim well with the masses. But who needs to target the masses when exclusivity contributes to part of its charm? To the well-groomed men in Singapore, however, this new service will bring something entirely new to an age-old tradition. We might even see more well groomed men around our neighbourhood, and personally, I’m not complaining. LookBooker Is A New Online Salon Appointment Site In Singapore!